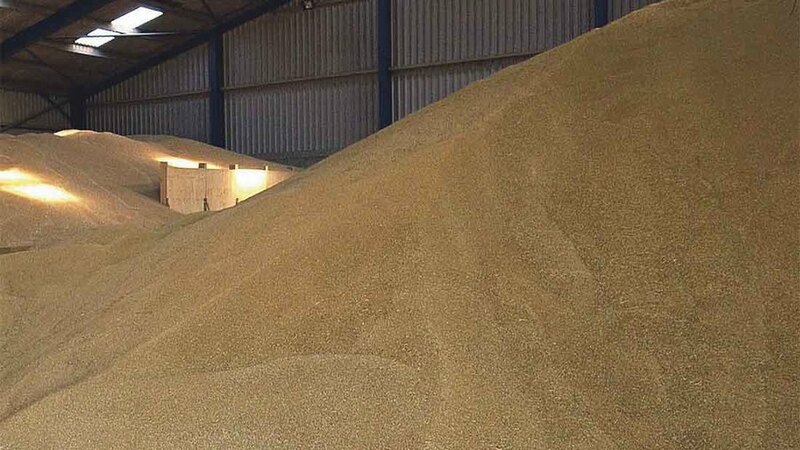 NFU demands for a binding guarantee that grain buyers would return data to farmers as part of the planned eGrain passport system led to its abandonment following a meeting of the Cereals Liaison Group yesterday. Speaking to Farmers Guardian, NFU chief arable advisor Guy Gagen said: “We have the shared objective that it is a good thing to achieve. The eGrain passport just needs to be done in the right way. He said the system had tested well and that nabim had expected to see it roll out. Mr Waugh was of the view that if the system had been created and allowed to run with the opportunity to feed back information to suppliers in excess of the contractual requirement, many nabim members ’will take the opportunity to do that’. Mr Temple, AHDB Cereals & Oilseeds chair, said: “I am disappointed that it was not possible to agree a way forward at the meeting. The project would have brought the existing grain passport system up to date, providing a platform to enable two-way flow of data between growers and processors and a ‘real time’ means of checking assurance status. “The Cereals & Oilseeds Board acted as an independent facilitator for the project following an initial request from the industry to explore the feasibility of an online system in 2012. The Cereals & Oilseeds Board has made it clear it was willing to fund the roll out subject to collective industry agreement." There are currently no plans to revisit the eGrain passport system, he said. NFU combinable crops board chair Mike Hambly said: “The NFU is open to further talks to resolve the current impasse on the way forward for the eGrain passport roll out. There should be a reasonable expectation that participating farm businesses would receive swift feedback on the quality and quantity of the grain they have delivered, enabling both farms and the grain chain to increase their efficiency and productivity in a highly competitive market. “The current plans see all of the burden, and the majority of the cost, fall on the farmer who is required to provide a significant amount of information without any commitment to receiving any tangible benefits themselves. This data will be increasingly critical for producers and if this cannot be provided, producers cannot see tangible benefits from the proposed system.